View our full product catalogue here. If you would prefer a hard copy of our catalogues, you can order these, alongside our colour and cable samples, from our Fitting & Cables page for a small cost. 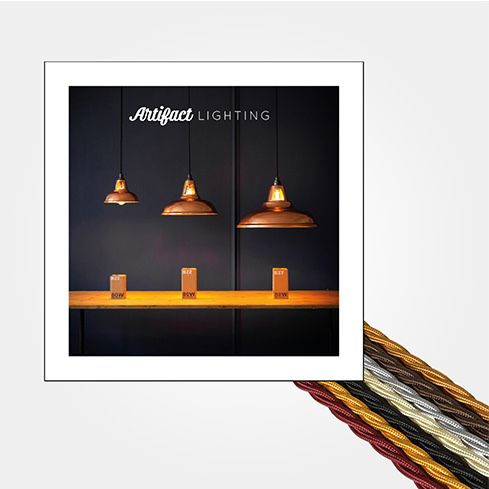 Our sample pack includes a copy of our catalogue alongside a selection of colour swatches for both our painted shades and braided flex ranges and a voucher for £5 off your next order.